What to Do if Your Dog Is Exposed to Ants? Ants can sting your dog and fire ants are a particular concern, as their sting can sometimes be fatal to a puppy or small dog. Ants are often attracted to pet food bowls, but your dog may disturb a mound while they play or dig. Ants usually target hairless areas of your dog’s skin and they are more likely to cause a problem for particularly old dogs, those with irritated skin, open wounds or who have limited mobility. First using a broadcast ant bait over your whole yard, which when applied as directed should not pose any harm to your pets due to its low toxicity. Then managing troublesome mounds using a powder, granular or liquid ant treatment that is well watered in, taking care to clean up any spilled products to protect your dog. 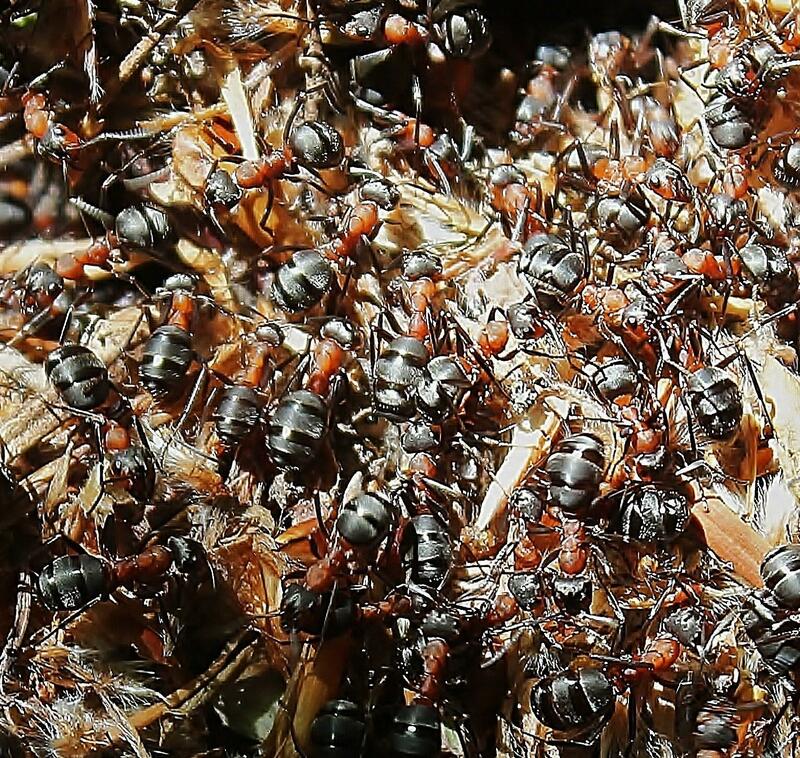 Various organic products are available to manage individual ant mounds and pouring boiling water over a recent mound is another safe way to remove a significant proportion of the ants. For severe infestations, give the Aardvark a ring and we’ll help you clear out your property in no time.